Kanchi Kohli is a researcher working on environment, forest and biodiversity governance in India. Her work explores the links between law, industrialization and environment justice. 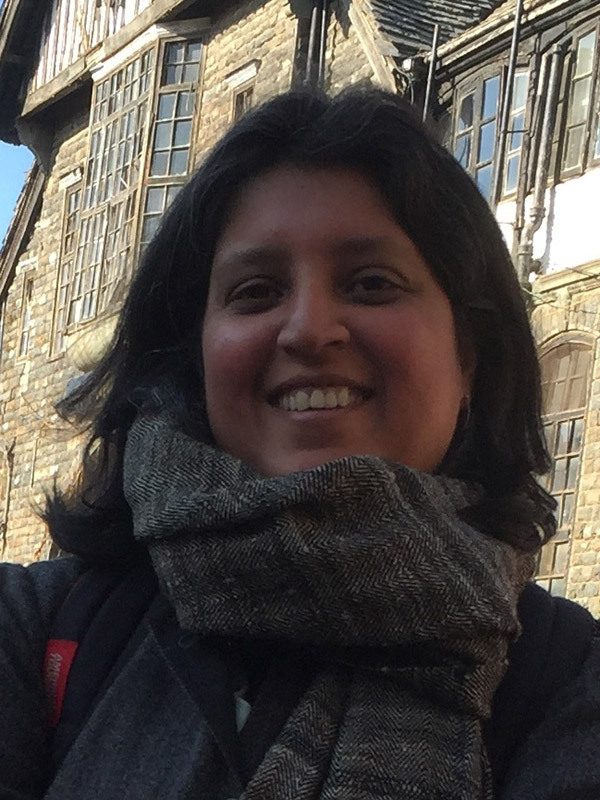 Other than her independent work, Kanchi is Legal Research Director to the Centre for Policy Research-Namati Environment Justice Program and member, Kalpavriksh Environmental Action Group. Since 2004, she co-coordinates an Information Dissemination Service for Forest and Wildlife cases in the Supreme Court of India and also the Campaign for Conservation and Community Control over Biodiversity related to the implementation of the biodiversity regulation in India. She has individually and in teams authored several publications, including the recent book Business Interests and the Environmental Crisis, published by SAGE.